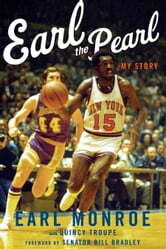 Traded to the New York Knicks before the 1971–72 season, Monroe became a key member of the beloved, star-studded 1972–73 Knicks team that captured the NBA title. And now, on the 40th anniversary of that championship season—the franchise's last—Monroe is finally ready to tell his remarkable story. Written with bestselling author Quincy Troupe (Miles, The Pursuit of Happyness) Earl the Pearl will retrace Monroe's life from his upbringing in a tough South Philadelphia neighborhood through his record-setting days at Winston-Salem State, to his NBA Rookie of the Year season in 1967, his tremendous years with the Baltimore Bullets and ultimately his redemptive, championship glory with the New York Knicks. 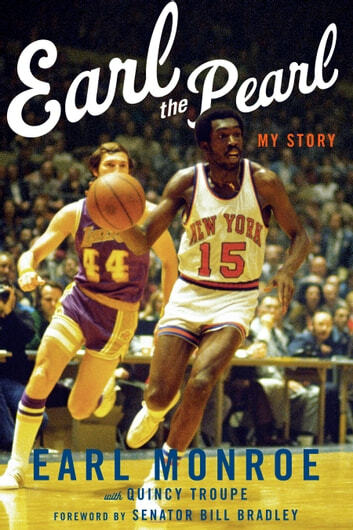 The book will culminate with a revealing epilogue in which Monroe reflects on the events of the past 40 years, offers his insights into the NBA today, and his thoughts on the future of the game he loves.